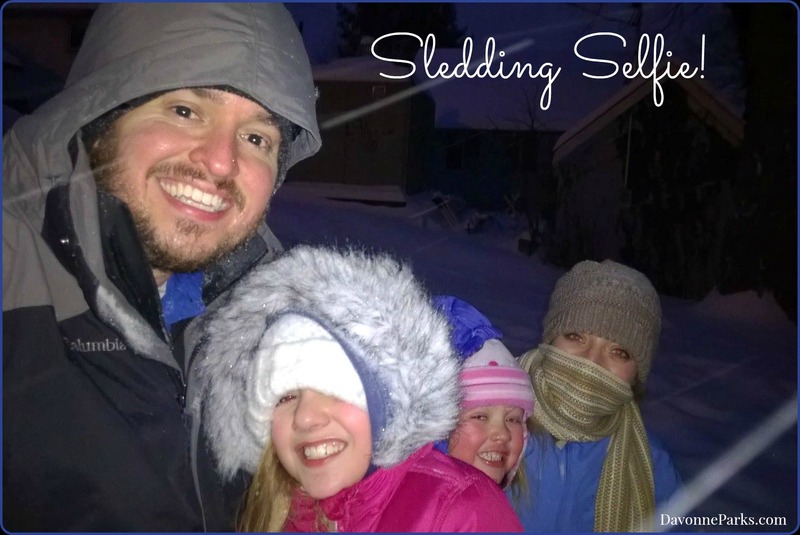 My family went sledding after work. Afterward my husband suggested that we go back inside through the basement instead of the kitchen. As in, “Let’s not track in wet snowy clothes all over the kitchen floor.” Brilliant. Then we took it a step further. The washing machine isn’t far from the basement entrance so we dumped our wet clothes directly into the machine and turned it on. No mess in the kitchen. Boots and coats drying downstairs out of the way. Snow clothes are already clean. I could also do this with swimwear in the summertime. Or muddy clothes in the spring. Why, oh why have we lived here for nearly 10 years before thinking of this?! Would it be going too far if I have everyone start keeping a clean pair of PJs on top of the dryer and just use the basement door after work, too? Come home, toss clothes in the washing machine, put on pajamas. I think I may give it a try. 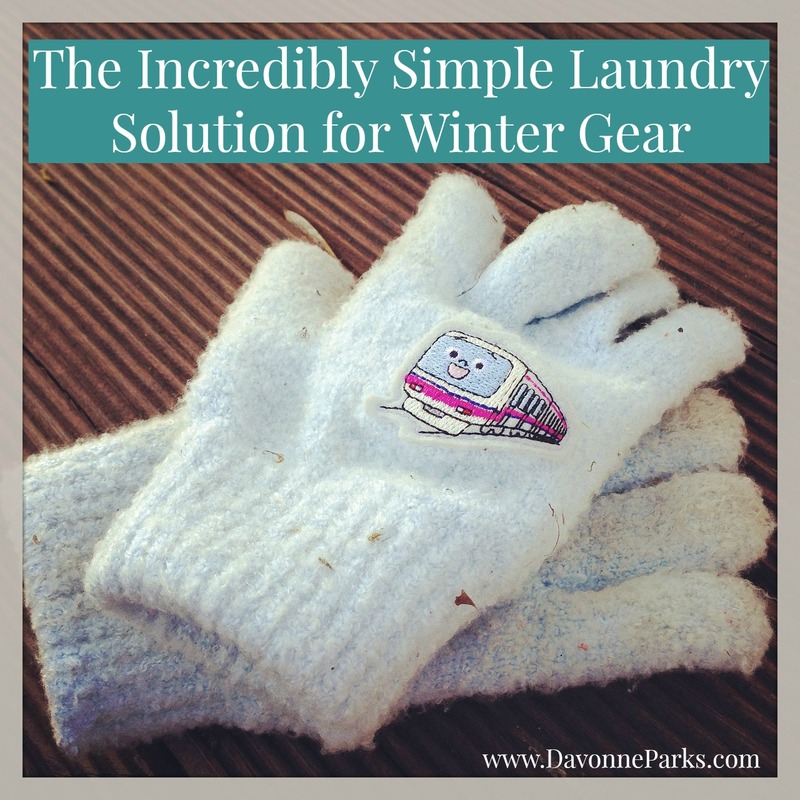 How do you simplify your clothing & laundry situation? Day 24 of 31 Days of Simple Organization. The winner of this month’s $100 organizing contest is Lara from Oklahoma! Congratulations, Lara! And a HUGE thank you to Grape Vine Studies for sponsoring this fabulous giveaway! Go here to see all of the amazing before & after photos. That sounds like a great system, Ann! Thanks for sharing! 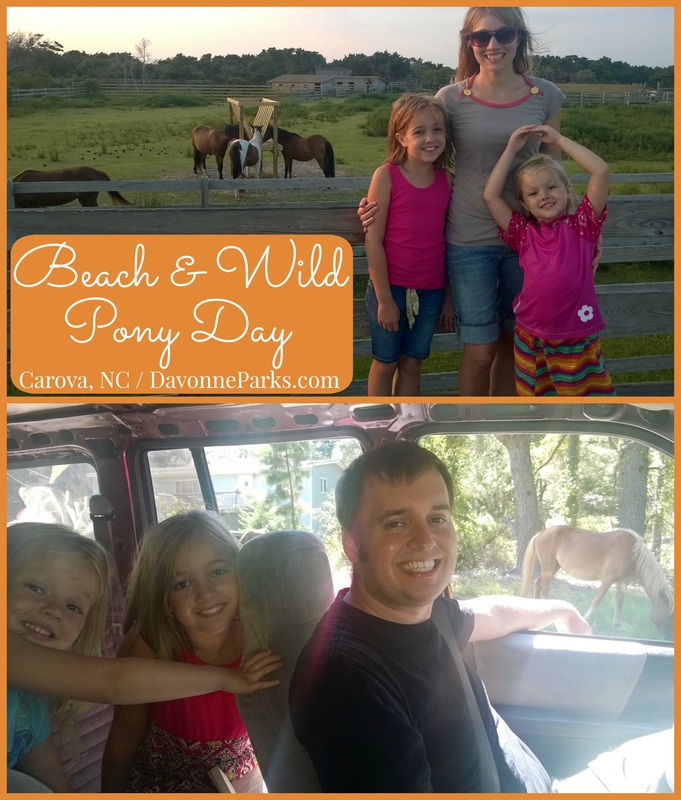 Many years ago we did something similar when we came home from my husband’s grandmother’s house. She was heavy smoker so we all had that smell permeated into us. My husband called it “detox” and everything went straight into the washer so the whole house wouldn’t smell from it. We would then all head to the shower to get it out of our hair. She didn’t smoke while we were there because of the baby, but the smell still cam home with us. I never translated it to other laundry situations…GENIUS! Marybeth, that is a great idea for keeping unpleasant smells out of the house – something I hadn’t even considered!